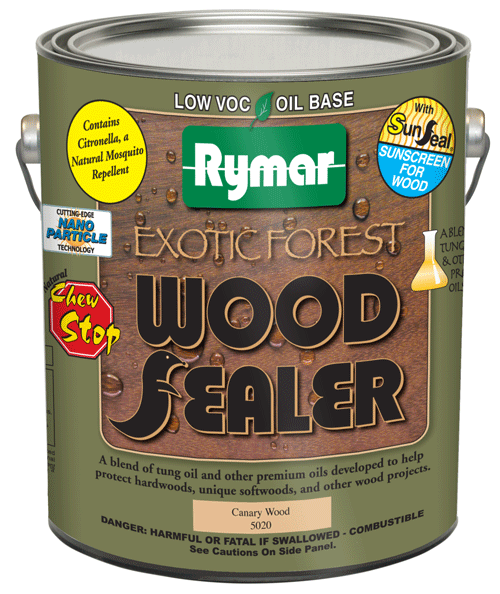 Chew Stop is a natural pepper additive that may help prevent animals from chewing on your wood projects. 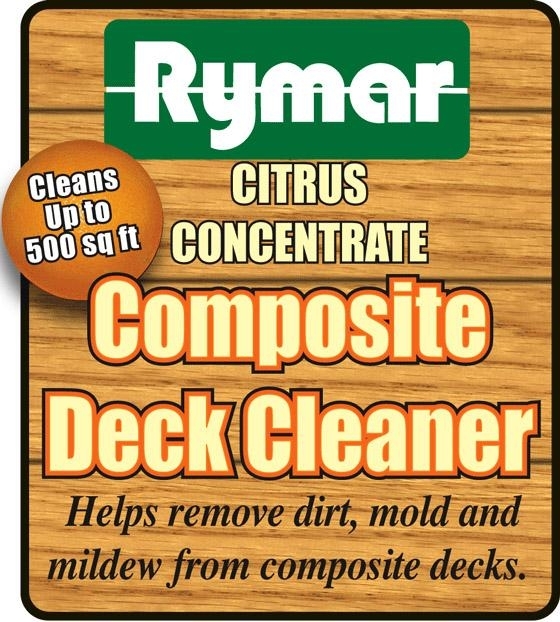 It may also discourage bees, bugs, spiders, and birds - naturally. 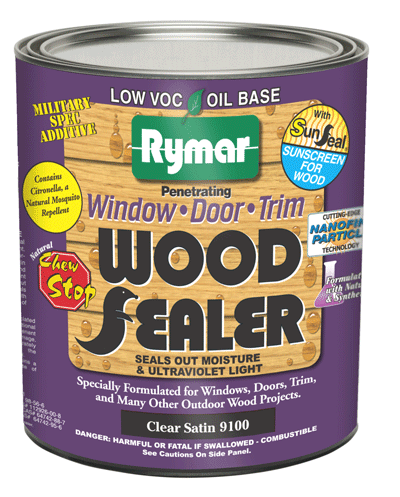 Military Spec Additive is a propriety additive used by the military to enhance the longevity of coatings for specific applications. 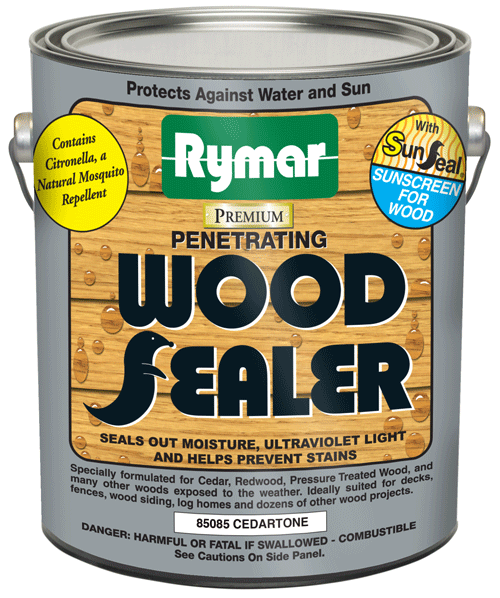 A blend of Supreme linseed Oil and synthetic oils allows for good penetration of the wood and still gives a surface build for greater protection of the substrate. 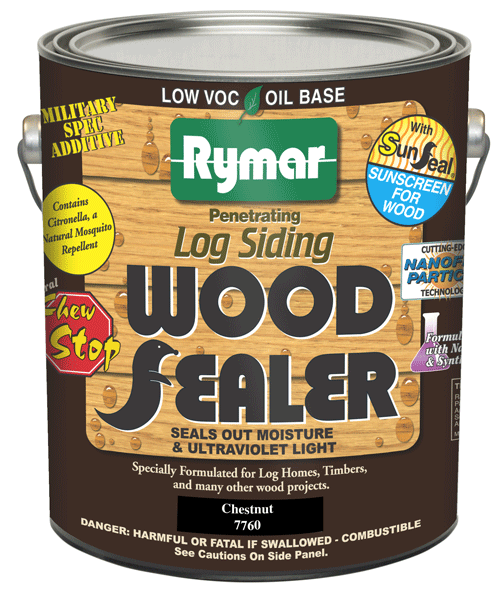 Rymar incorporates nano particle technology (a shield of superfine particles) to protect wood against abrasion, UV light, and moisture. 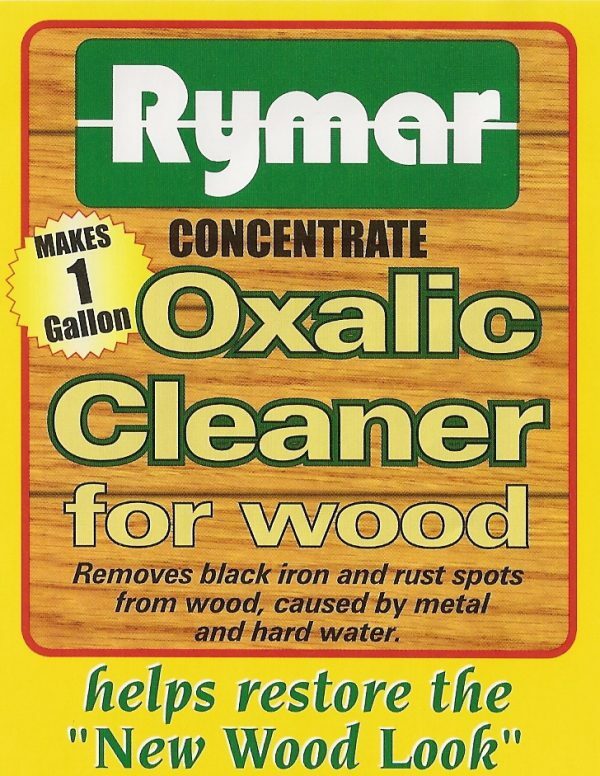 A naturally occurring organic substance obtained from leaves of Asiatic lemon oil grass. 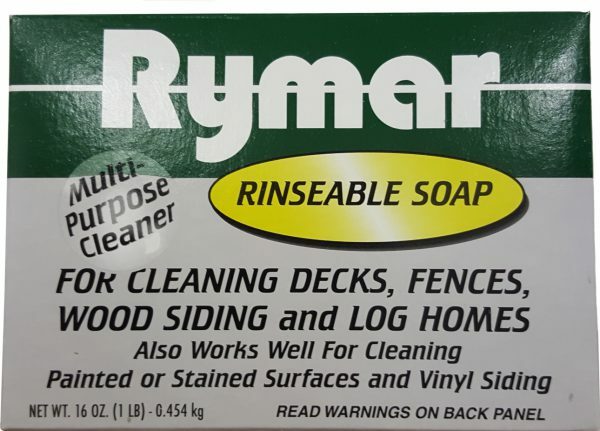 Commonly used as a natural mosquito repellent. 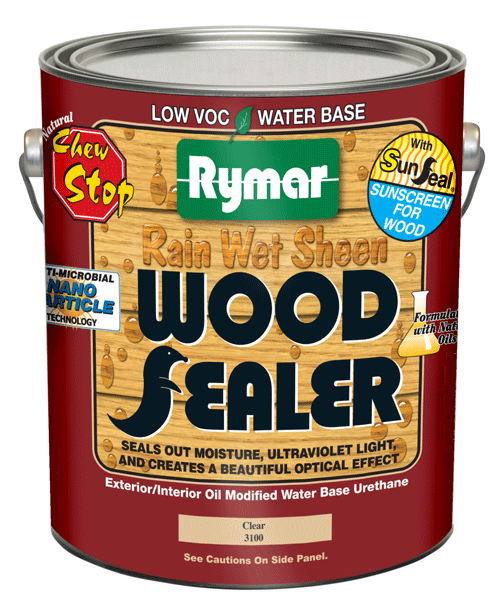 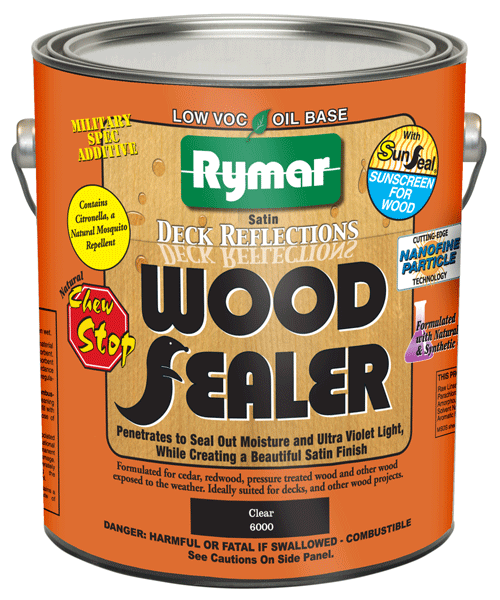 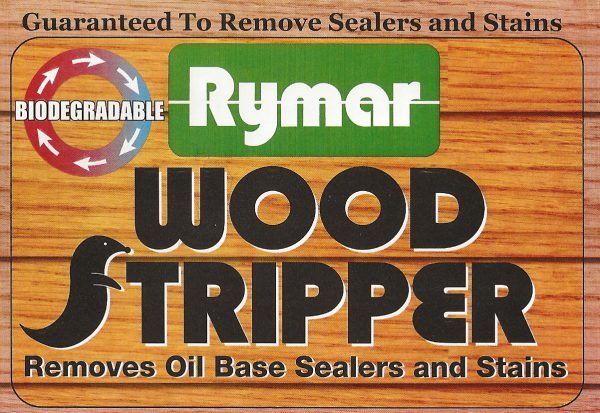 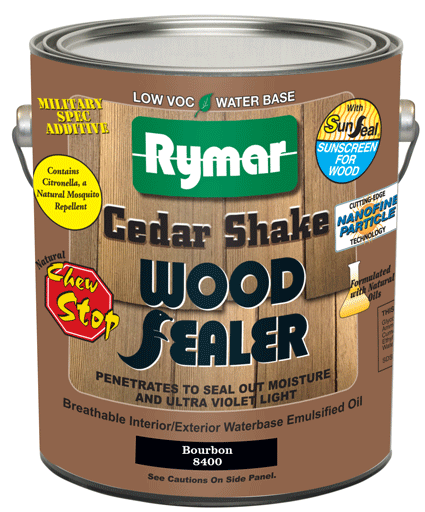 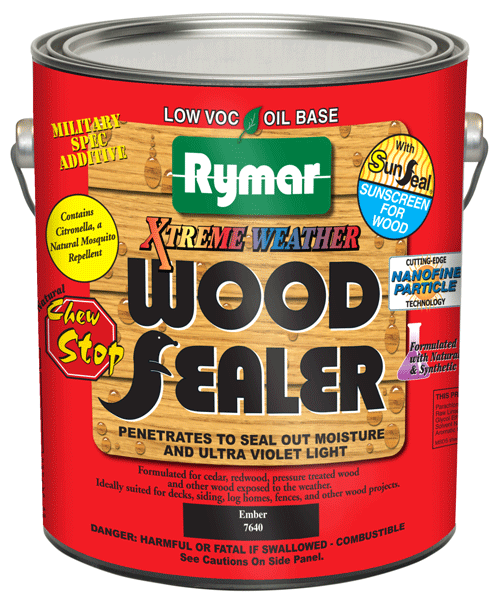 Rymar incorporates special UV absorbers and pigments to help block out any UV light from reaching the wood surface.